Pangolin London is one of the city’s few galleries dedicated to sculpture. 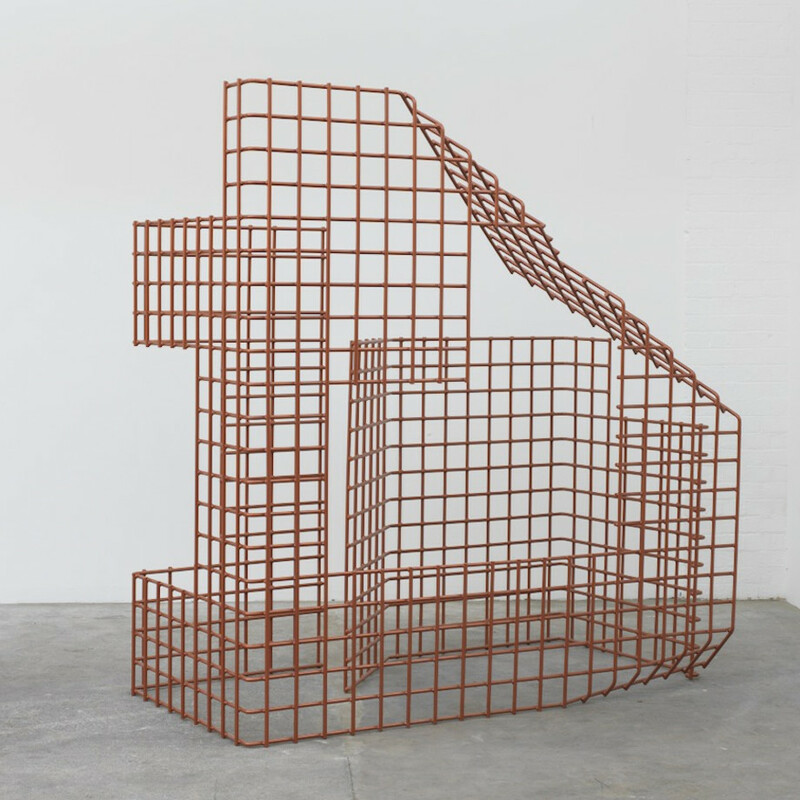 Representing both established and emerging artists, Pangolin London aims to engage with the past, present and future of sculptural developments. 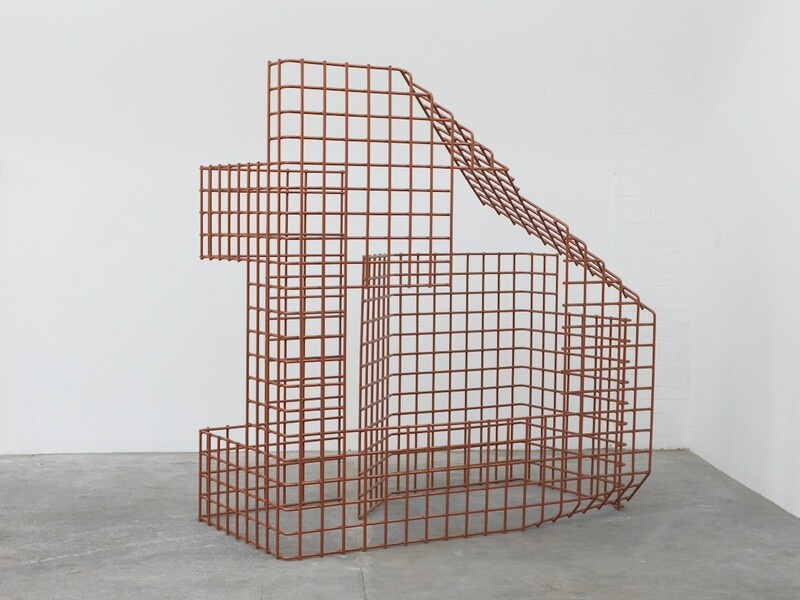 By working with artists ranging from blue-chip Modern British sculptors to newly practicing artists, the gallery hopes to demonstrate the legacy, which has been passed down and the new developments being made in sculpture today.